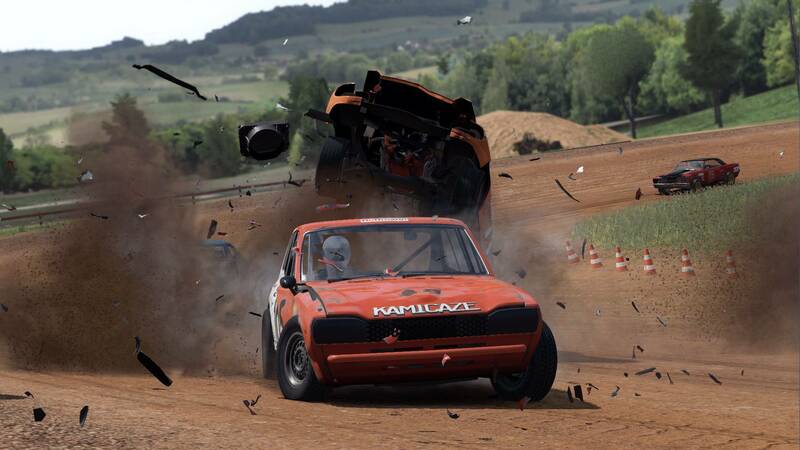 4 whole years of development and early access testing has brought us to the official release of Wreckfest! I am personally extatic, this game has brought me so much laughter and enjoyment over the last couple of years! It's a perfect mix of crazy, wild moments with the constant yet subtle reminder that this is infact a high-skill physics based racing sim. To celebrate the release we have launched our own dedicated Wreckfest server and we would like to invite all of you to join us! Look out for "KingsburyGaming's 24/7 Wreckfest Server!" in your server browsers. See you on the racetrack!